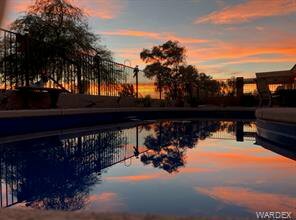 Not just a home, a lifestyle. 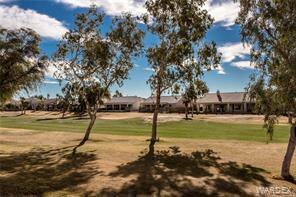 This pride of ownership 2 bed with Den/3rd bedroom is located on the 13th hole of Huukan Golf Course, home is perfect for entertaining family and fiends. 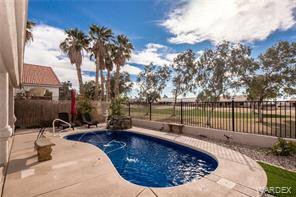 These owners were not planning on moving, New pool w/remote Wi-Fi controls and water feature, cool deck patio and fencing were completed in Aug of 2017, passive solar pool heat was added last year. 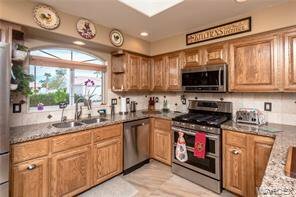 New tile through out the home, beautiful Quartz counters in kitchen and bathrooms, stainless kitchen appliance's are all less than 2 years old. 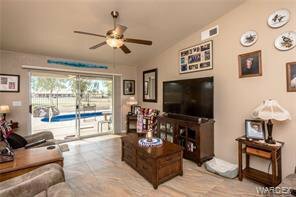 Solar screens were added last year. 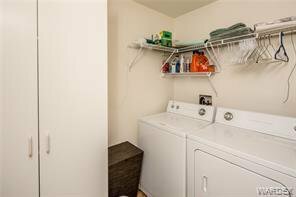 Outside of home was painted in 2019 and a new water heater was installed in 2019. 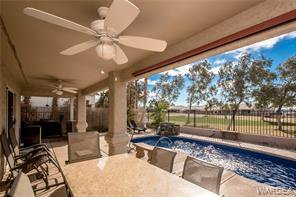 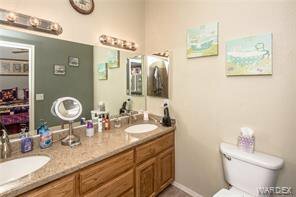 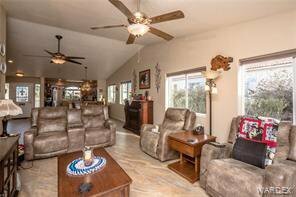 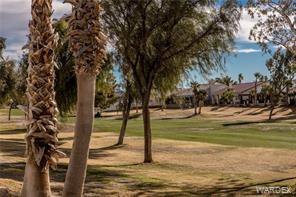 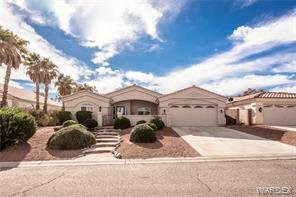 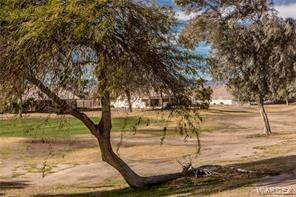 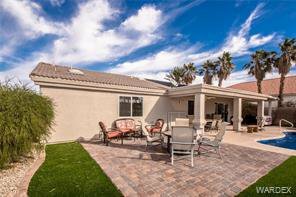 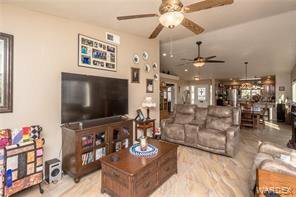 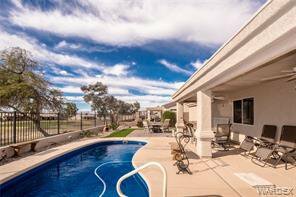 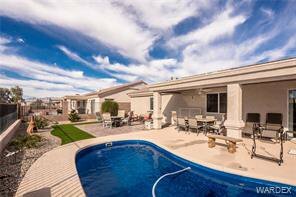 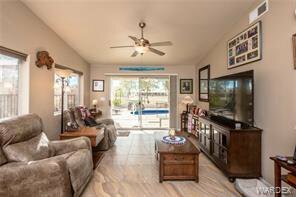 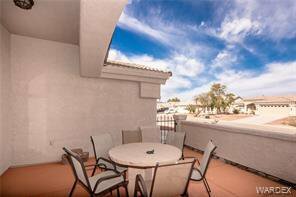 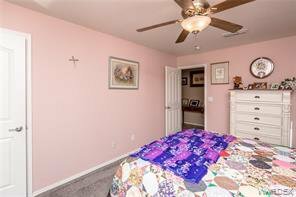 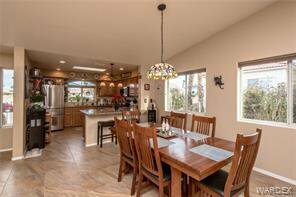 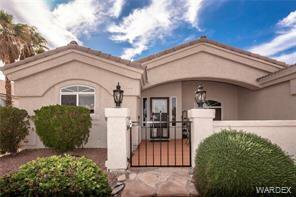 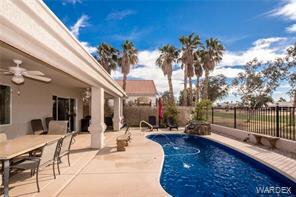 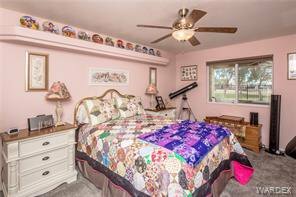 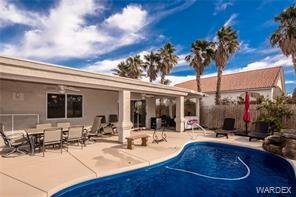 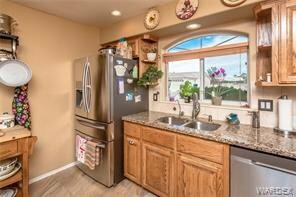 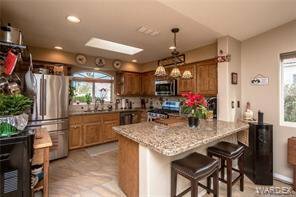 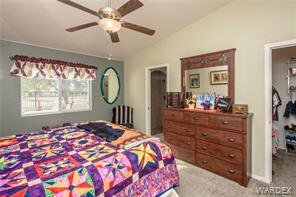 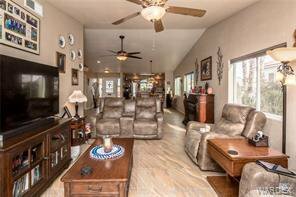 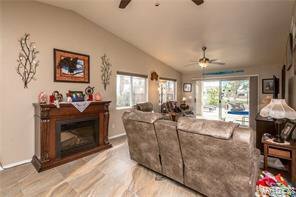 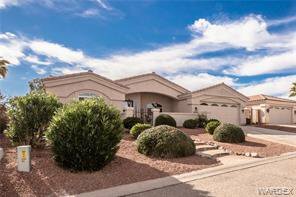 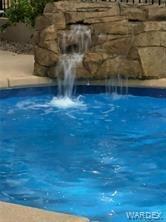 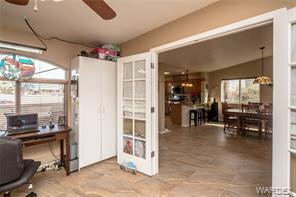 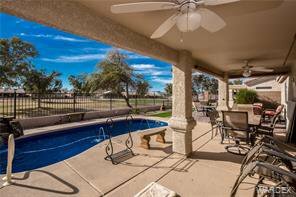 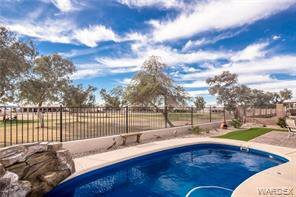 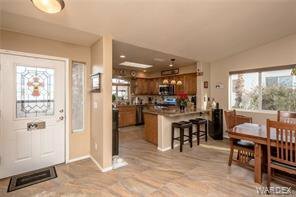 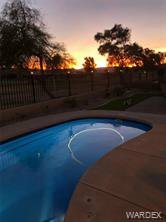 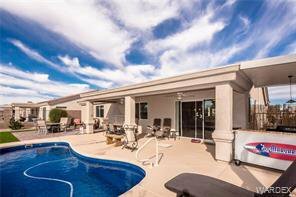 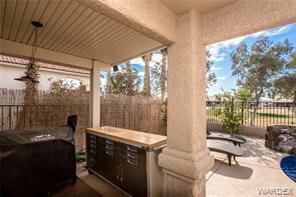 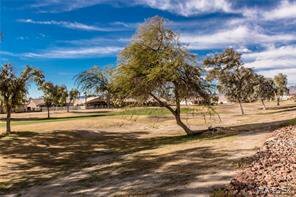 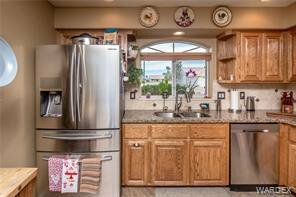 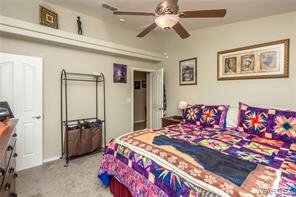 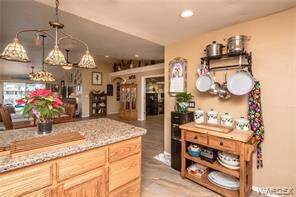 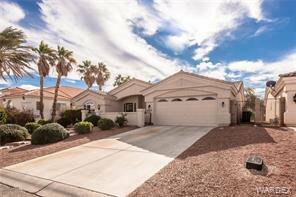 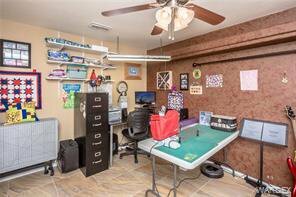 This home has it all, close to the Colorado River, several area golf courses, hospitals, shopping and casinos. 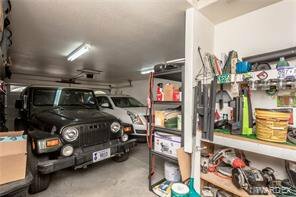 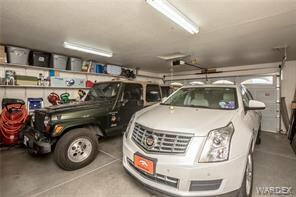 Boat deep garage for your toys. 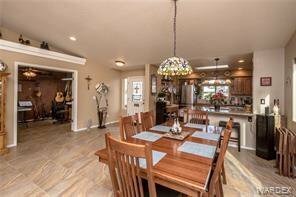 This is the home you have been waiting for- Don't let it get away.